YouTube Background: StarGate. 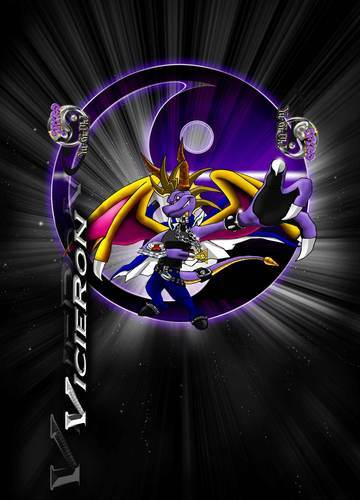 Viceron is MY USERNAME! Unless anda dont mind, I dont recommend anda use this as your Background. IMPORTANT!!! This may have been resized anyway.... HD Wallpaper and background images in the Spyro The Dragon club tagged: classic old spyro dragon yin yang yami yugioh youtube background.